This diamond back interior wooden restaurant chair is made from solid European beechwood covered with a natural stain finish. Featuring a diamondback style back support, this chair is as comfortable as it is attractive. 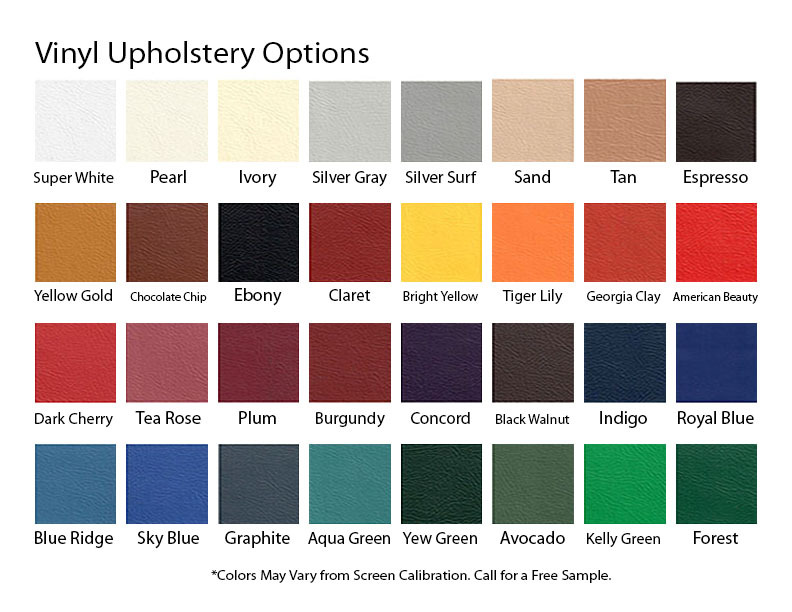 Select the color of the vinyl upholstery seat that will complement your entry dining room or choose the simple veneer style to achieve a more subtle look. 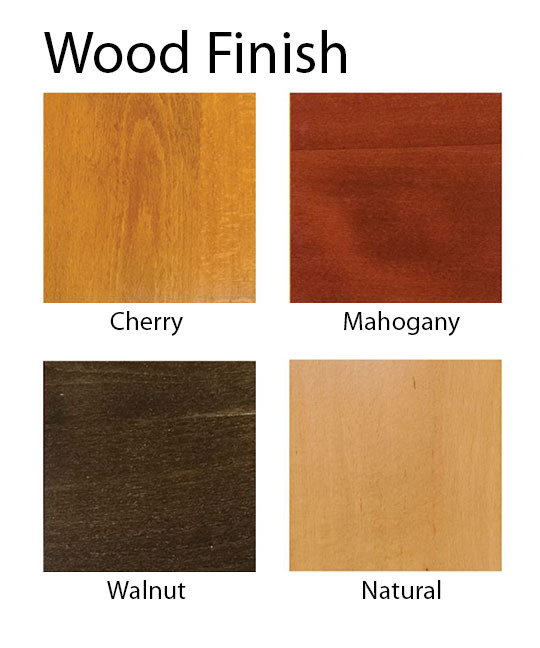 Our classic restaurant dining chairs are built to last and come with a 5-year commercial warranty. • Dimension: W 18" x D 17" x H 34"